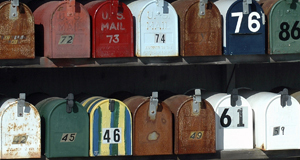 Send Geo-Targeted Promotional Mailings to thousands! EDDM is perhaps the easiest way to get your marketing material seen by thousands! You provide the artwork and a desired region. We'll take care of the rest! 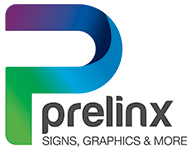 The Prelinx Team has unparalleled experience in getting your message to the prospective client base you want to reach. Put our team to work for you! Together with the US Postal Service we'll guarantee your piece is delivered to just about everyone you want. Get started today! Fill out the form and a customer care representative will contact you by the end of the business day to help create your promotional campaign. 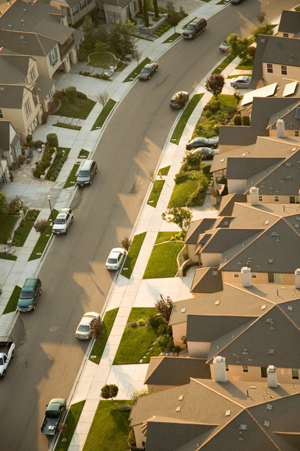 Every Door Direct Mail Service delivers your direct mail to targeted households - without a recipient list. It's even cheaper! Every piece is mailed through USPS at a discounted price of 16¢. The program saves you 10¢ - 20¢ per piece on the cost of mailing a post card! EDDM is great for every business.